Proper car maintenance does not start when something goes wrong. It’s an ongoing process that can save you the time and money that comes with sudden, major car troubles. Here are 5 tips for keeping your car in great condition. Most people’s manuals will stay in the glove box the entire time they own the car, but there is important information in there. Not only does it tell you where everything is and how to use them, but it also has the manufacturer’s recommendations for maintenance intervals. According to Bankrate, a 2004 study by the Car Care Council revealed that vehicles lacking proper maintenance cause thousands of accidents a year, with a cost that tops $2 billion annually. Routine service includes oil changes, spark plug inspection, checking fluid levels, replacing worn parts, checking filters, looking for leaks, tire pressure check and rotation, and checking the brake systems. These preventative measures keep your car running smoothly and give you added safety on the road. It’s crucial to distinguish between normal noises associated with driving and the thumps, rattles, clicks and knocks that aren’t supposed to be there. Pay attention to what you are doing when the sound occurs and how long it lasts, so you can describe it to your mechanic when you bring your car in for auto repair. Will your A/C work in the summer? Will you be warm in the winter? Make sure you and your passengers will be comfortable way ahead of time by periodically testing these systems while you do not need them. We all know that oil is essential to vehicle operation, but knowing how much transmission, brake, power-steering, and wiper fluids you have left is important, too. Rapidly depleting fluid may be indicative of a serious problem. The team at The Garage Auto Repair understands what your car means to you and your family, and we are dedicated to helping you maintain its reliability by providing auto repair services you can depend on. 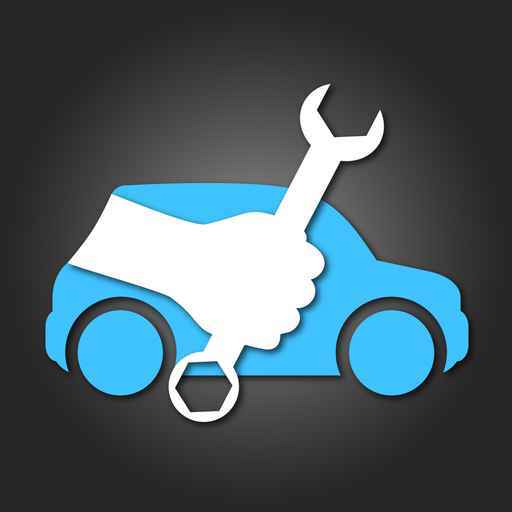 Give The Garage Auto Repair a call today at (918) 806-2709 or click here to schedule your appointment. We look forward to serving you!